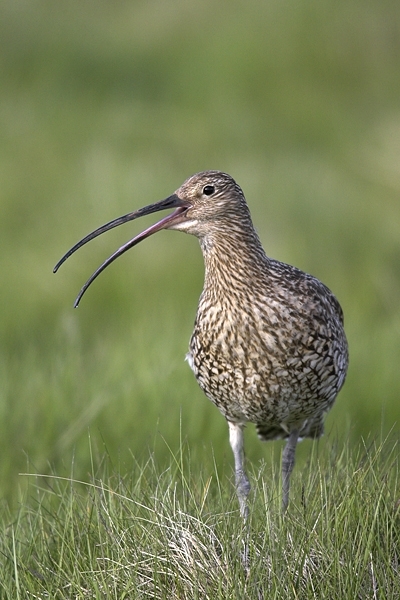 Home | Birds | Curlew,calling 1. Jun '10. Photographed in the Lammermuir Hills,Scottish Borders. Canon 1D Mk11N,600+1.4 lens,1/800 f5.6.